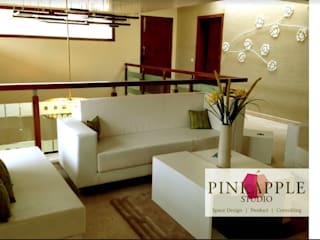 The PINKAPPLE Design Studio is a one stop solution for creative space design & product consultancy. The studio believes in crafts and work with some of the best known craftsmen to create arresting, comprehensive environments with effective design processes and execution. We have a distinct detail-focused approach towards the surroundings we create. 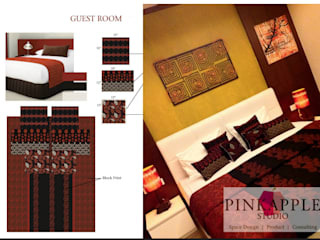 Our team of Multi Disciplinary designers across – Textile design, Product Design, Furniture design, Graphic Artist and Interior design have extensive practical knowledge of the design of Residential, Commercial, Retail and Hospitality spaces. 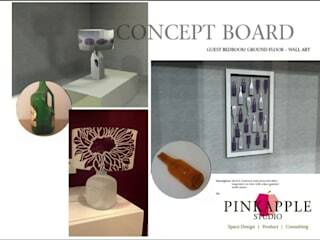 This knowledge provides us with the insight to make objects resonate and to create environments with impact. 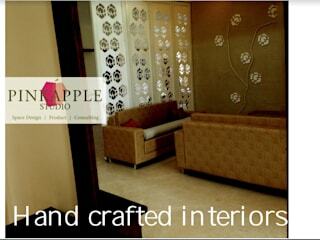 The studio is underpinned by a process of experimentation and refinement. We work with physical models and mock-ups to truly explore and understand space and context to find unique, innovative solutions. 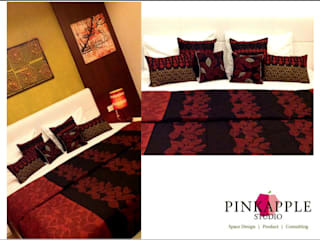 The PINKAPPLE store works as a backbone to the design studio and adds value with direct customer interaction and insights. 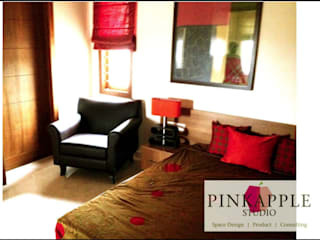 The PINKAPPLE studio was founded in Bangalore in 2008 by Archana Ganapathy Poonacha to focus on space design and interiors and creating impact for a beautiful living! !